Vehicles, auto parts worth 20% of Canada's trade with U.S.
Vehicles and parts accounted for more than one-fifth of all traded commodities between Canada and the United States in 2016, according to Statistics Canada. The total value of auto trade between the two countries was about $134.5 billion last year, the government agency said this week. The auto sector was the biggest driver between Canada and the United States. Total merchandise trade — which is calculated as exports plus imports — with the United States reached $673 billion in 2016. By state, Michigan was the principal destination and origin of Canada's traded commodities with the United States. Total exports to Michigan totalled $66 billion in 2016, representing 16.8 per cent of all exports to the United States. More than half of Canadian exports sent to Michigan were motor vehicles, Statistics Canada said Monday. Coming back the other way, imports from Michigan accounted for $29 billion or 10.4 per cent of Canada's total imports from the United States in 2016. More than half of those imports were motor vehicles or motor vehicle parts. California was another key destination for Canadian auto exports. Almost two-thirds of all exports to California were motor vehicles, worth a record $24 billion in 2016. Large auto distribution centres in California are behind the high number of auto exports to that state. Many vehicles manufactured in Canada and destined for the U.S. market travel through distribution centres in California before entering the U.S. retail market. 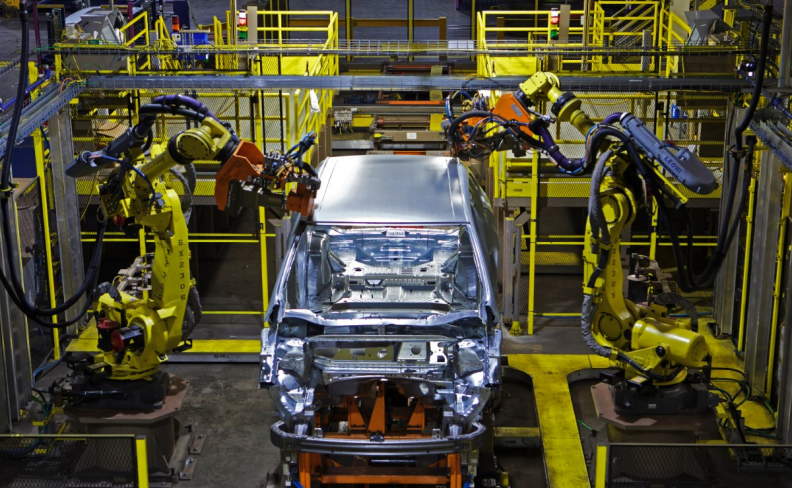 Another key state for Canada in terms of the auto sector is Ohio. The auto industries of Ohio and Ontario are well integrated, contributing to $39 billion worth of merchandise trade between the two in 2016.